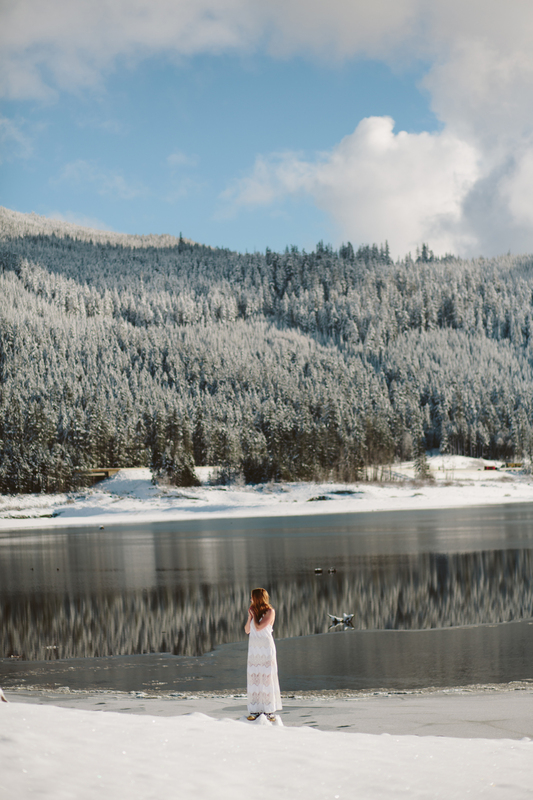 Morning fog lifting off the waters still surface made for a nostalgic scene. 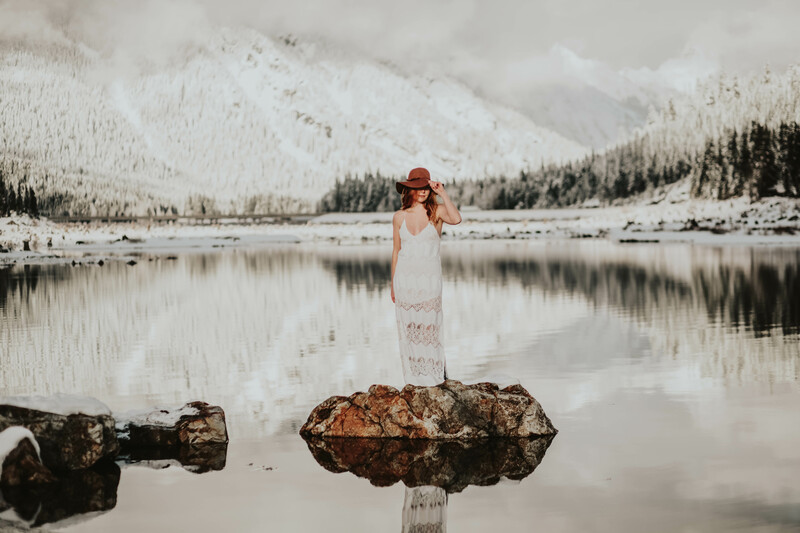 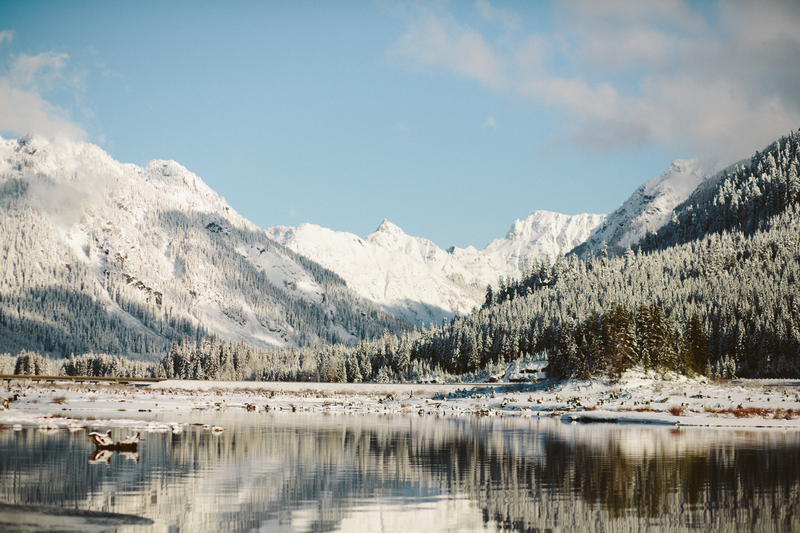 Add sunshine, soft powder snow and mountain views with reflections all around and I think for a moment I was literally in heaven. 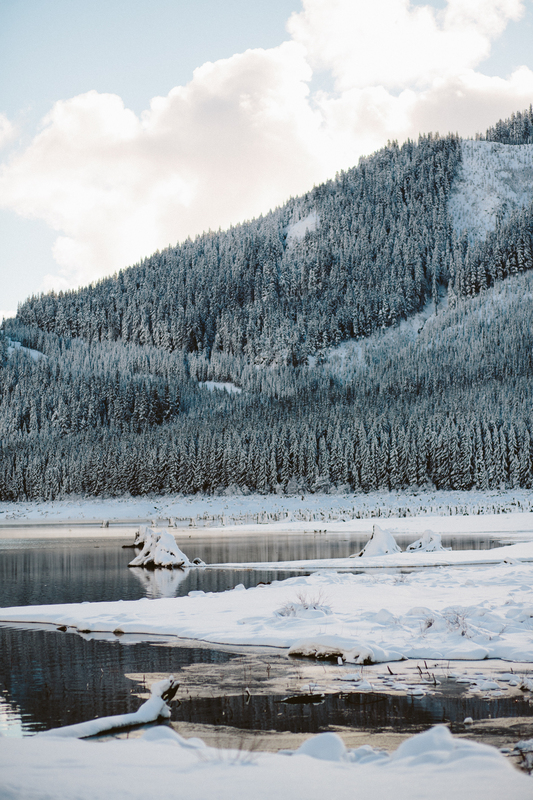 All I ever needed to complete this winter wonderland vibe .. definitely one of those days you wish you could relive over and over again. 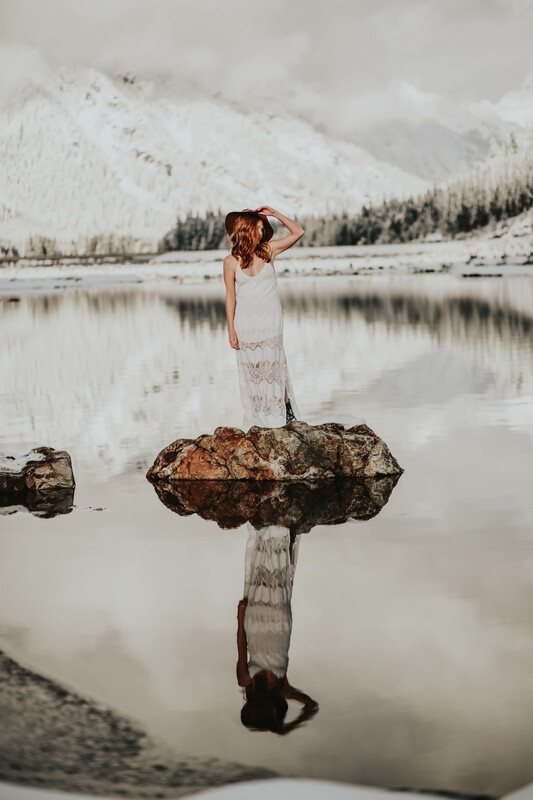 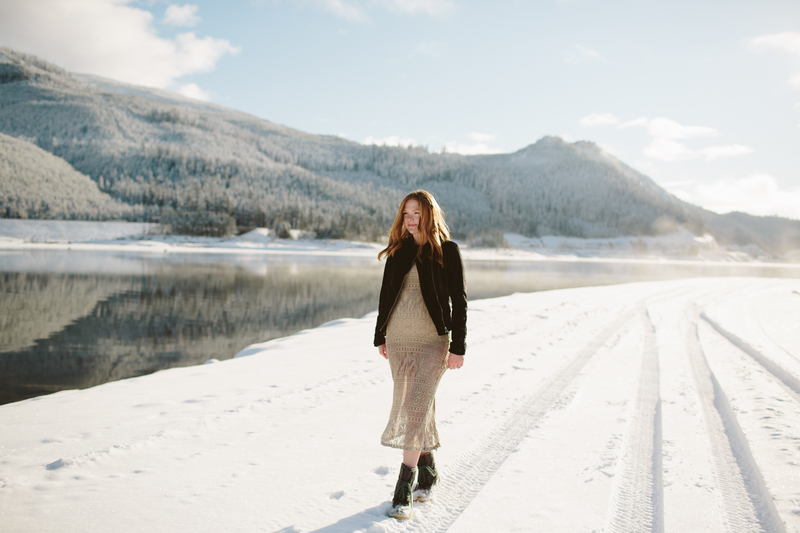 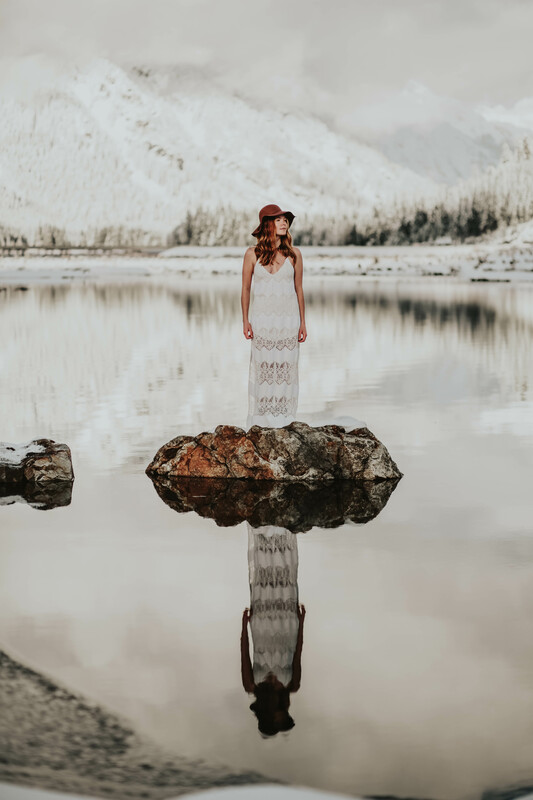 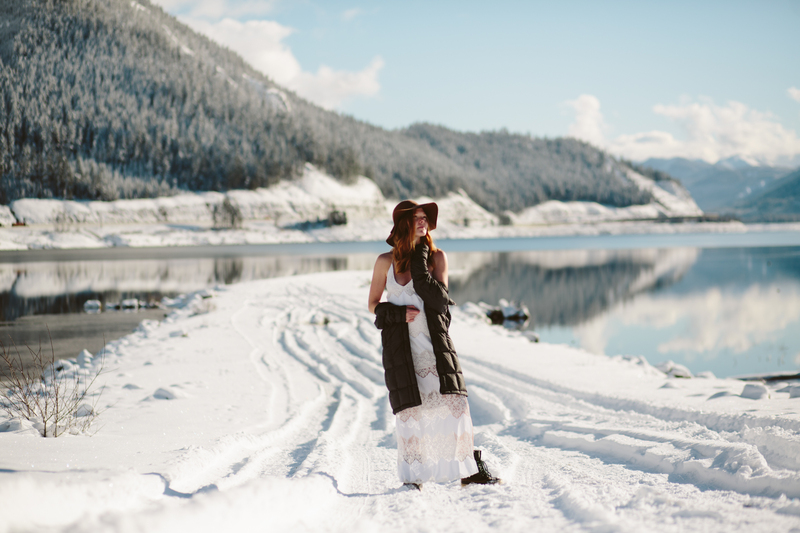 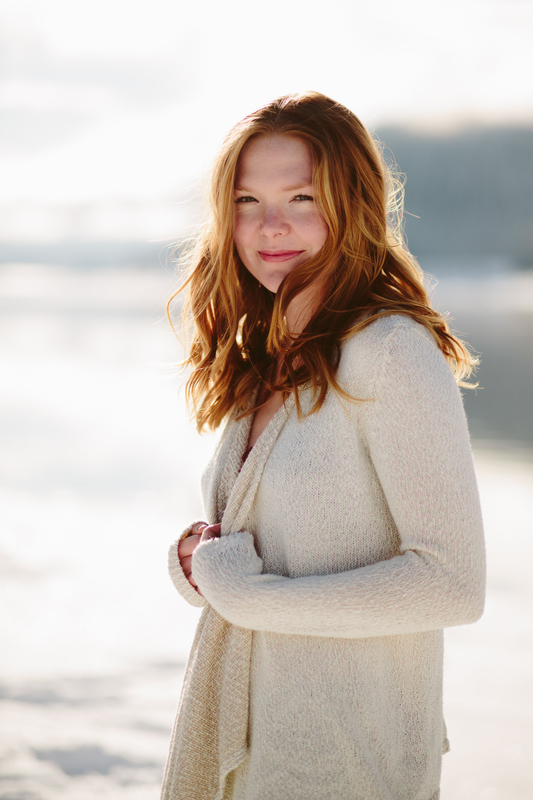 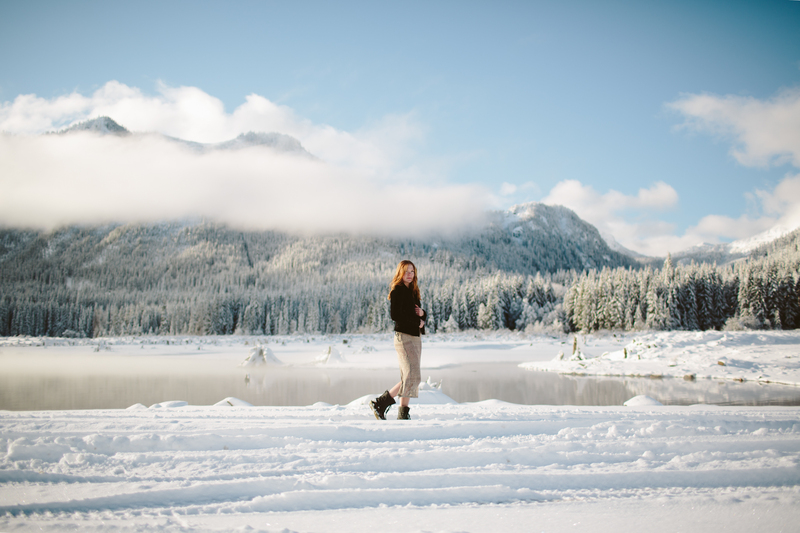 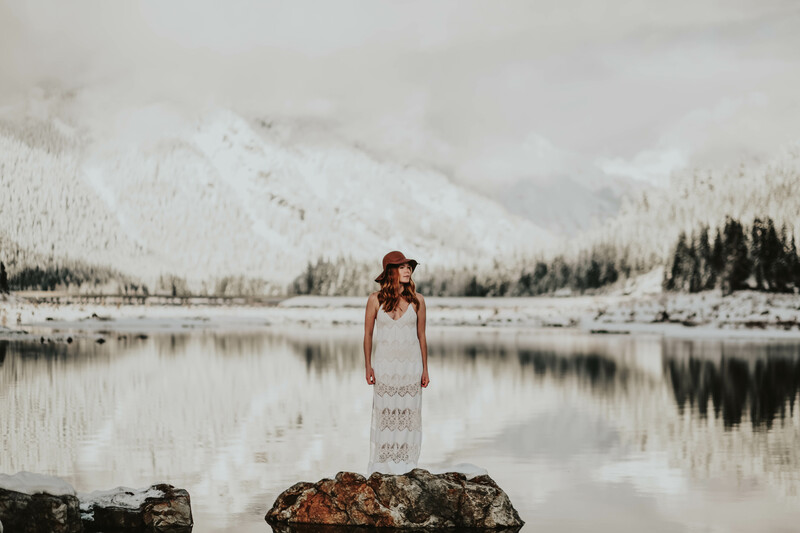 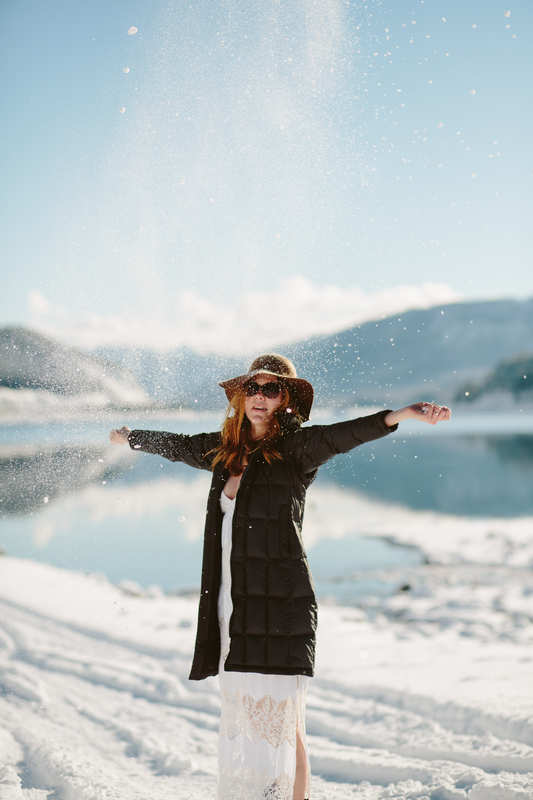 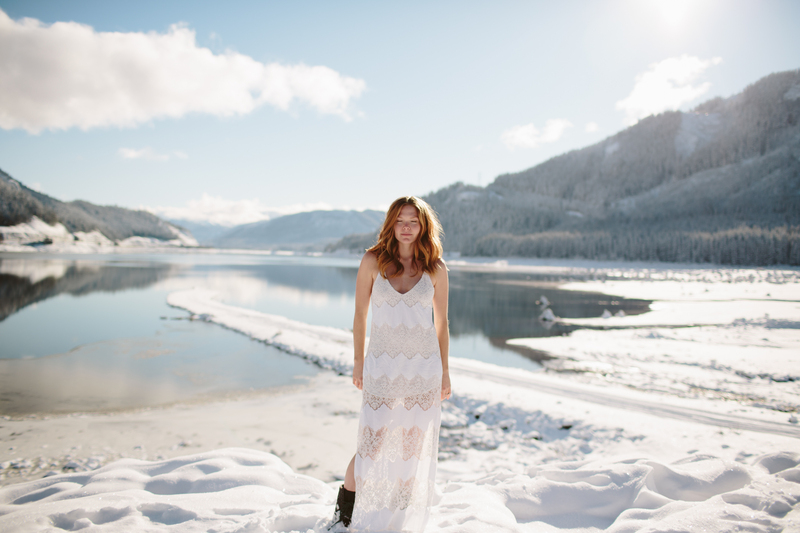 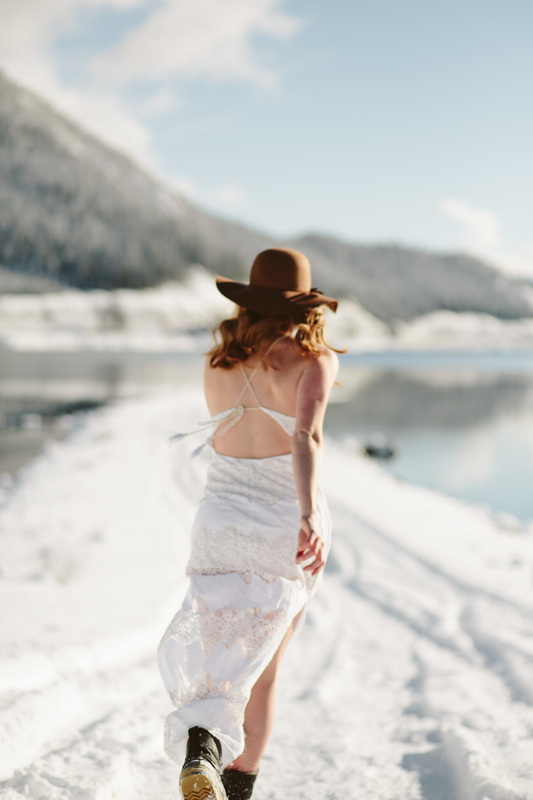 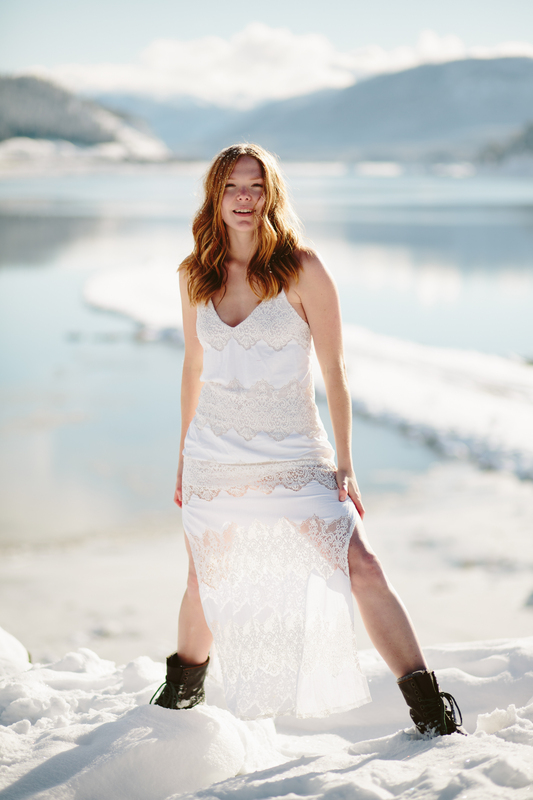 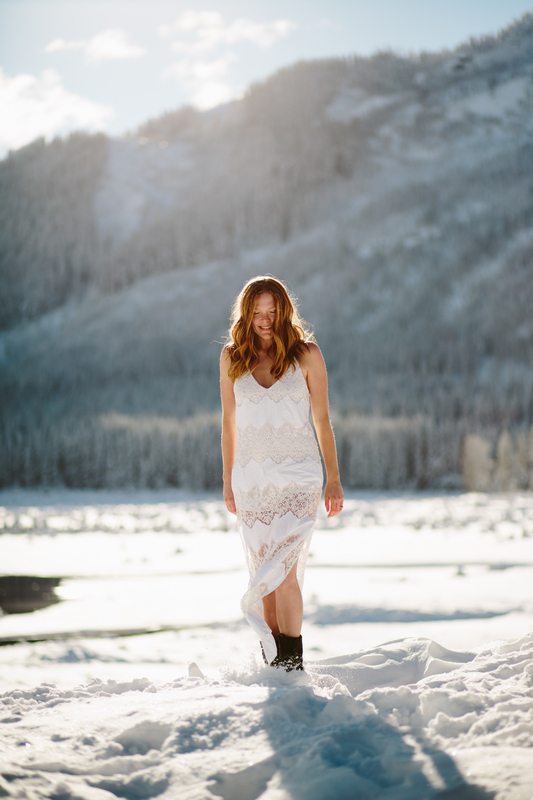 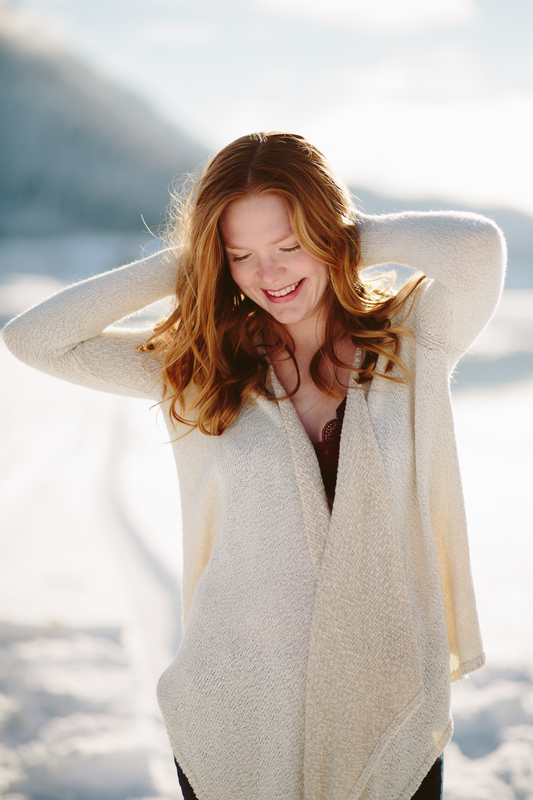 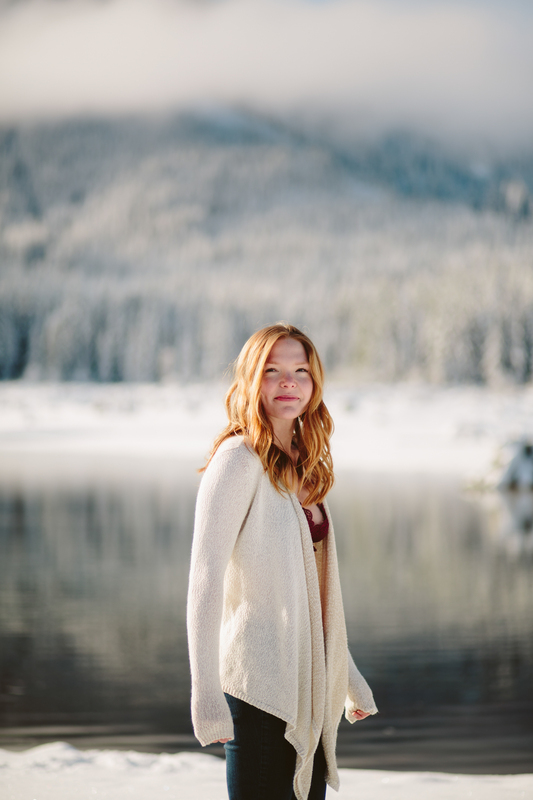 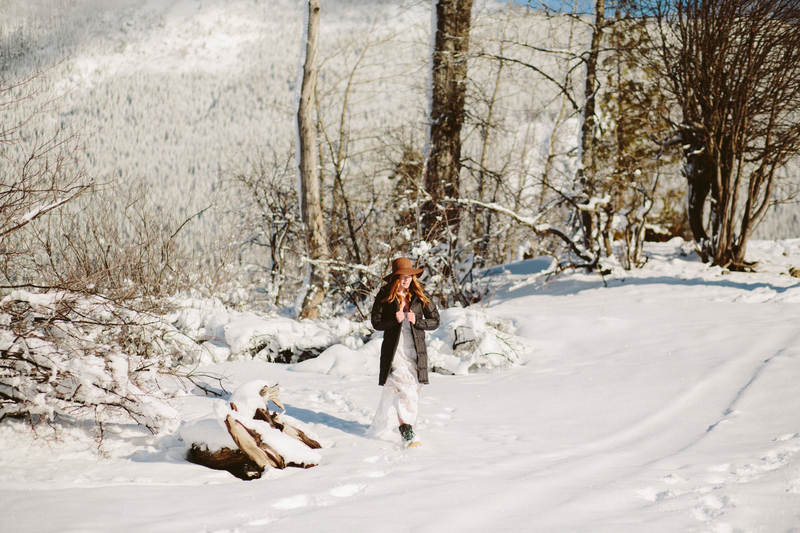 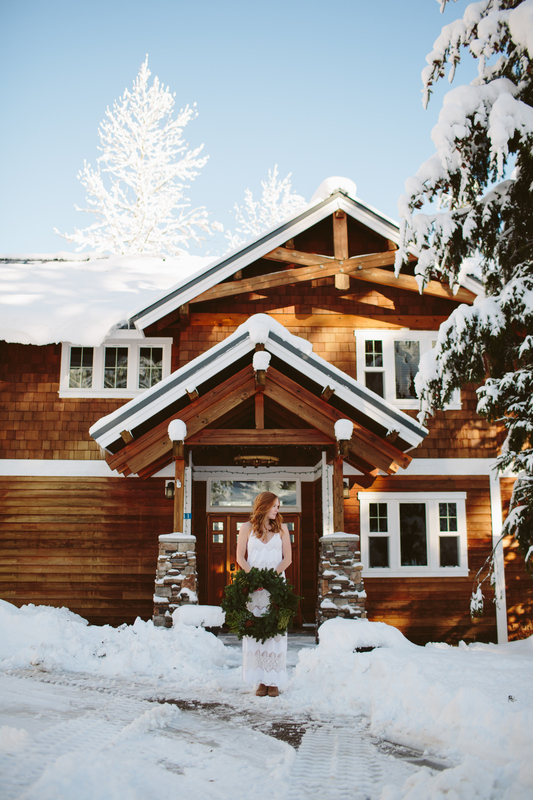 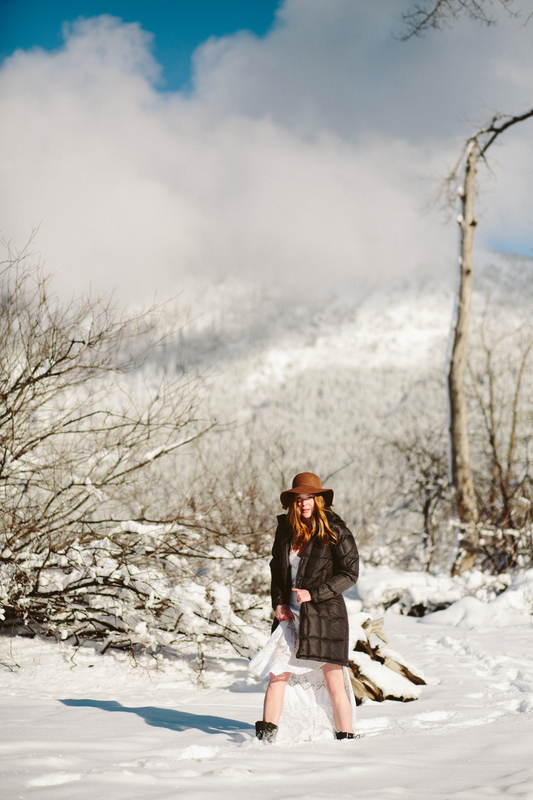 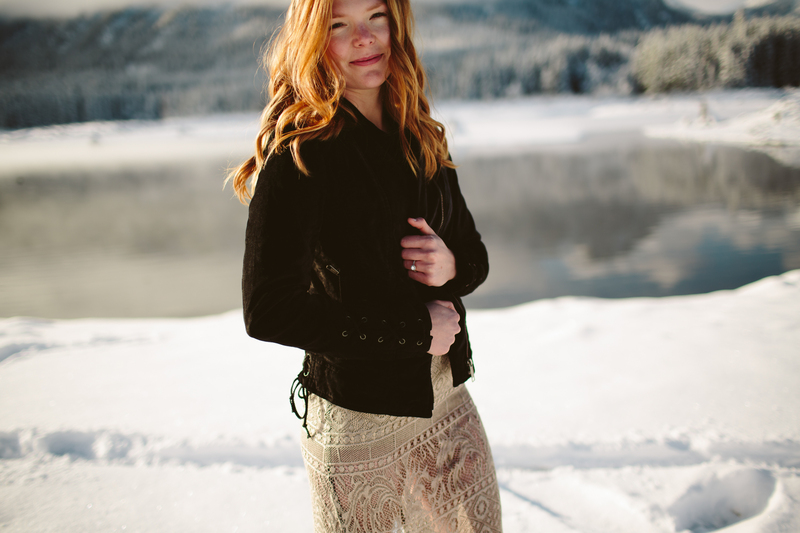 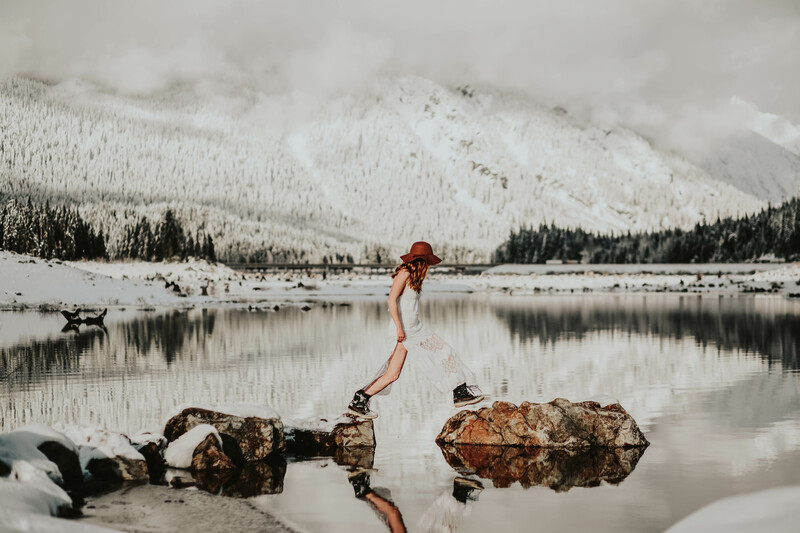 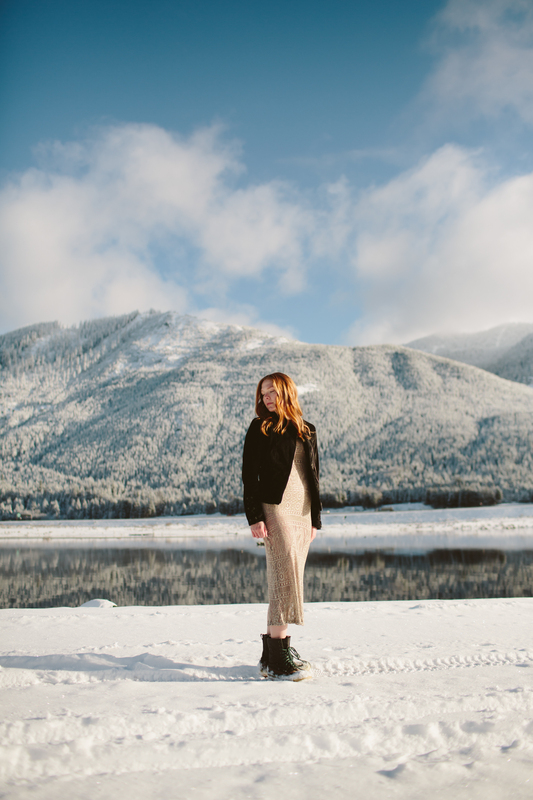 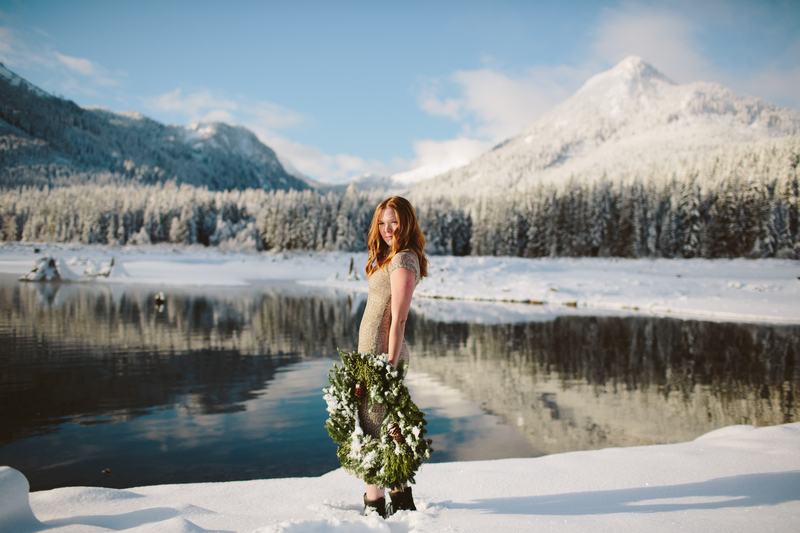 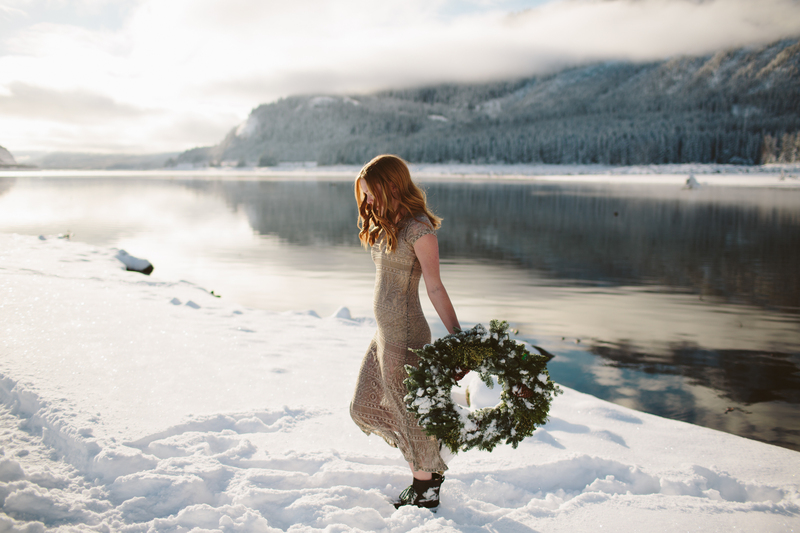 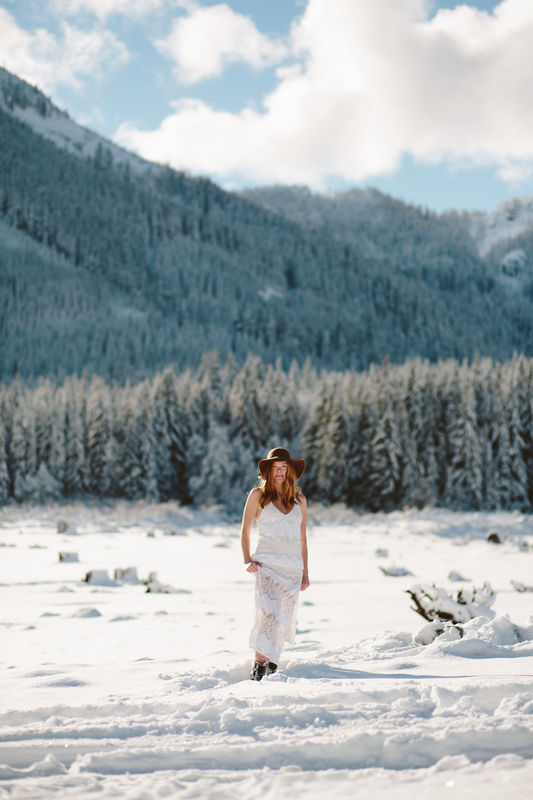 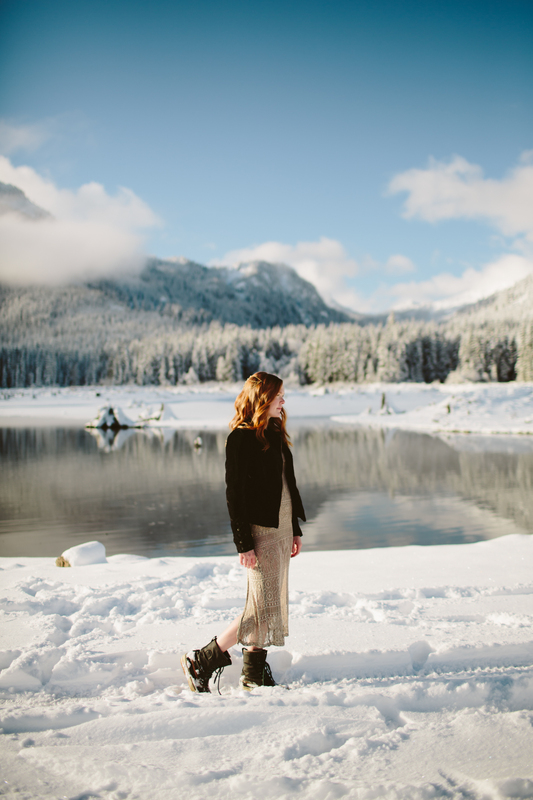 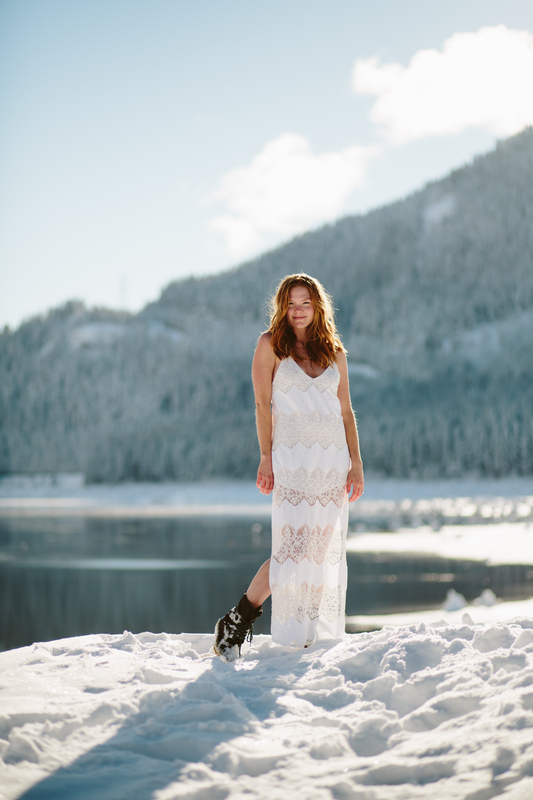 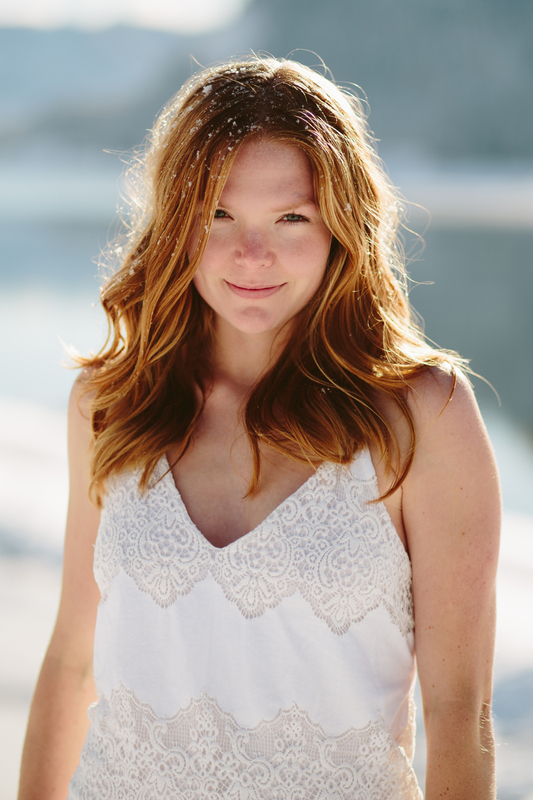 Danielle, the bride to be this Spring at Sodo Park Seattle was the perfect snow goddess. 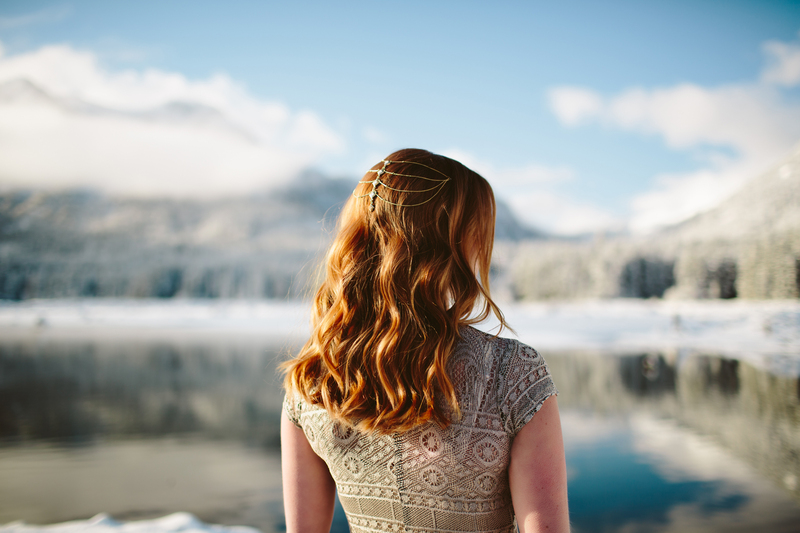 I love her old world look and her strikingly gorgeous red locks against all the mountains snow capped trees. 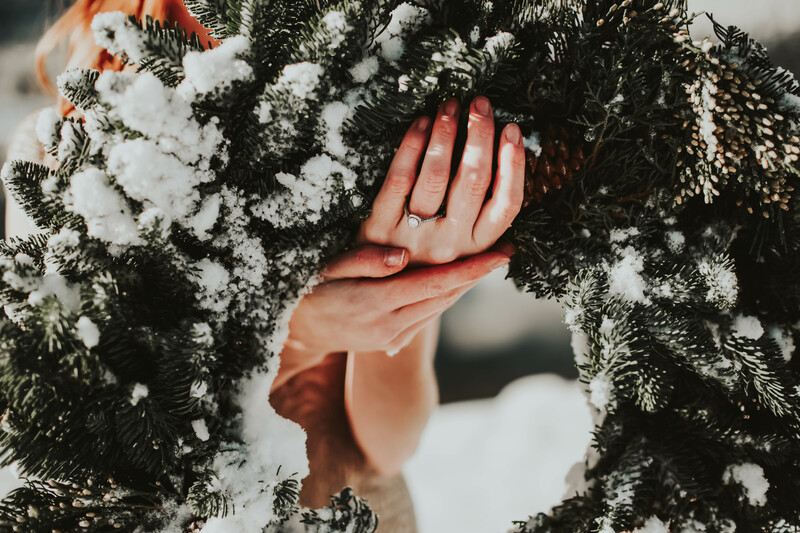 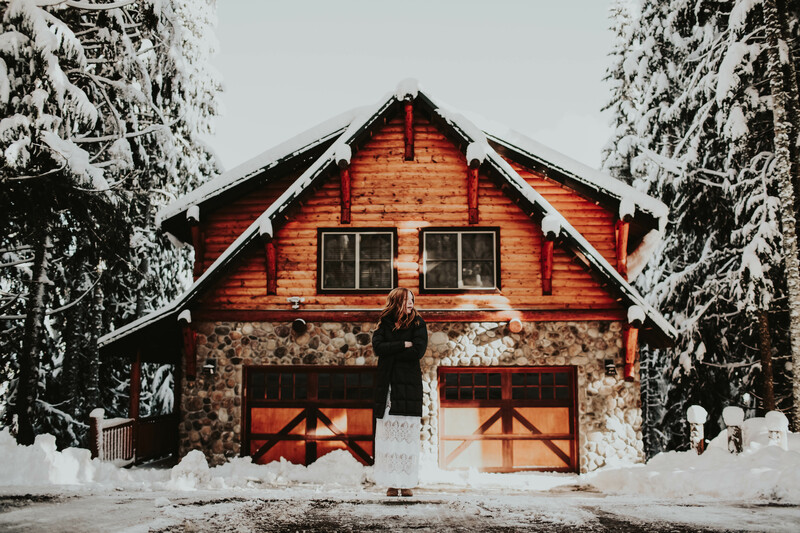 Keep the socializing going… I can write another list just for all the ways to celebrate the season. 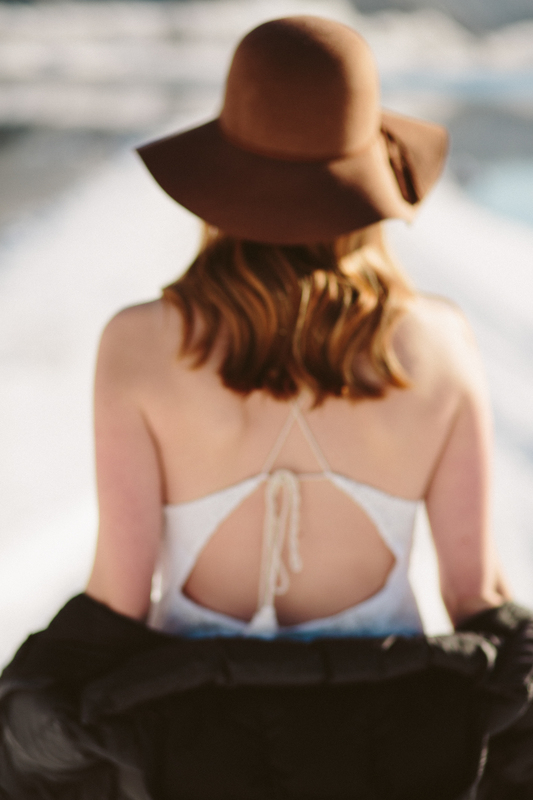 Mix your wardrobe up with the best of Summers past and Winters current faves. 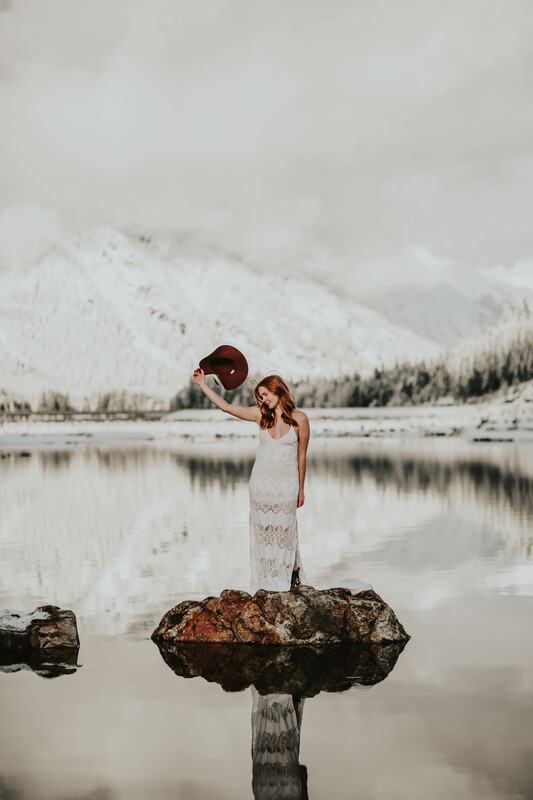 Concerts!! 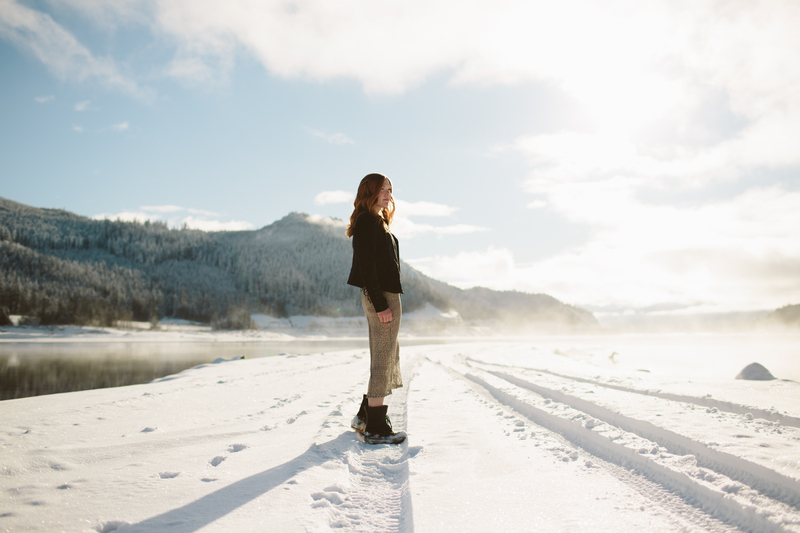 My ideal concert is in the wide open spaces of beautiful sunsets and sceneries but I’ll take the indoors too.